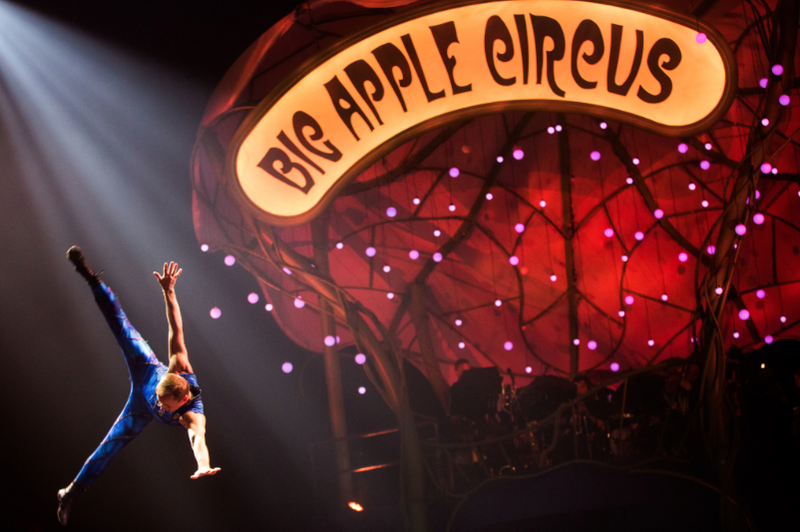 I’m thrilled that the Big Apple Circus‘s new show “Metamorphosis” received an amazing review in the New York Times. 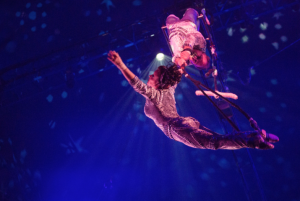 The review (“Contortions, Clowning and Confetti”) had wonderful things to say about both the production and the company. Thank you, Andy Webster, for your gracious words. If you haven’t read the review yet, you can read it on the Times website by clicking on the link here. 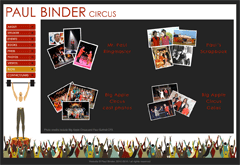 And don’t forget to visit the Big Apple Circus soon while it’s still at Lincoln Center.